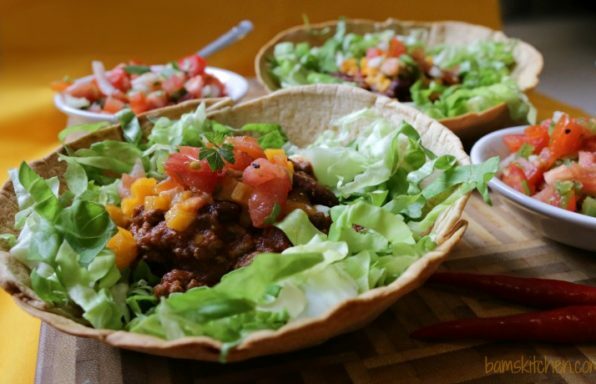 Hot zesty chili with melty cheese over a bed of fresh lettuce and vegetables and served in a homemade baked flour tortilla bowl. 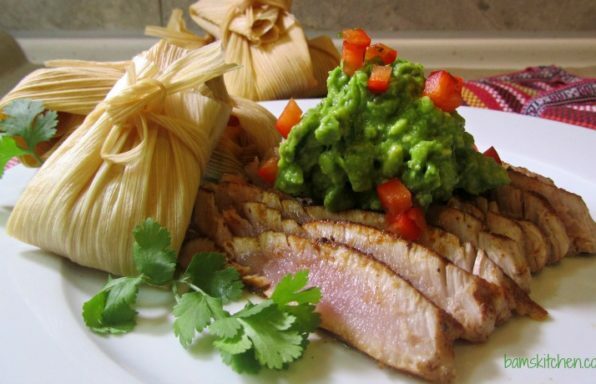 Seared tex-mex ahi tuna with a dollop of fresh creamy guacamole and a side of cheesy rice tamales. 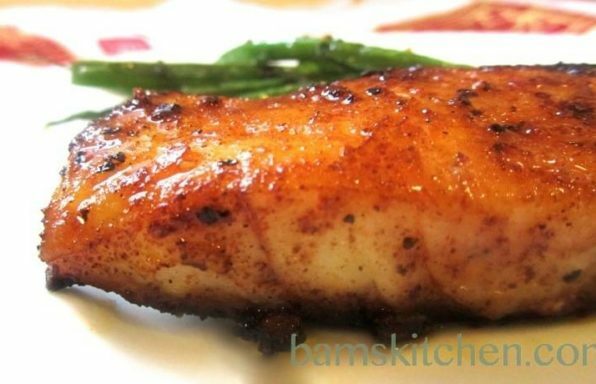 Delightful spices on the Blackened Cajun Cod that tingle the tongue and wake up the senses with earthy cumin, spicy chili, tasty taco seasoning and of course a little garlic for good measure is all you need to make your meat eaters like fish. 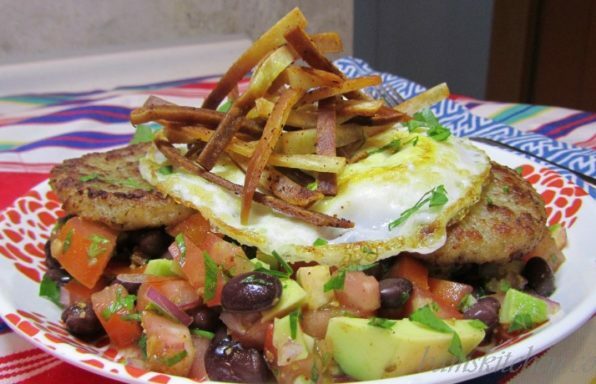 Great all on its own or in fish tacos. 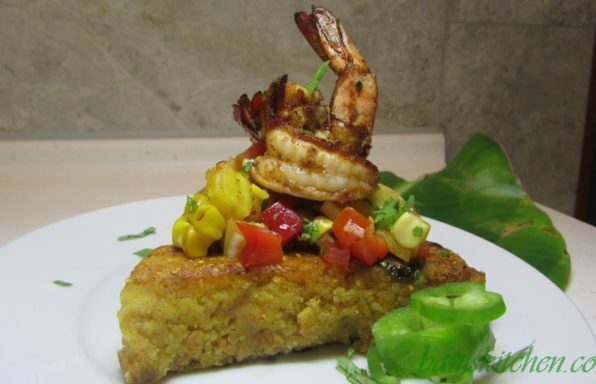 Build your family and friends a BBQ tower of love with grilled Jalapeño Cornbread, topped off with some of the delicious zesty grilled corn and pineapple salsa and then topped with tender, succulent cajun lime shrimp. 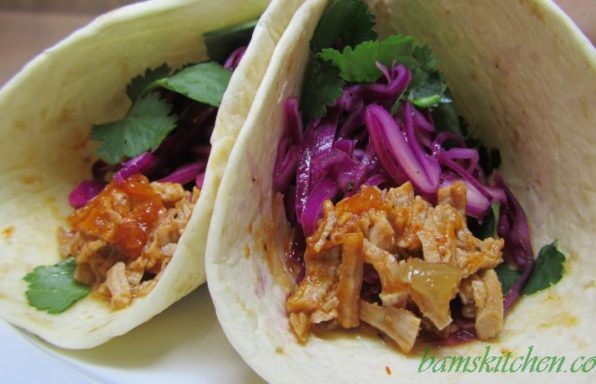 Slow roasted pork with caramelized onions, herbs served with homemade barbecue sauce, colorful cabbage slaw in a tortilla and garnished with chopped cilantro. 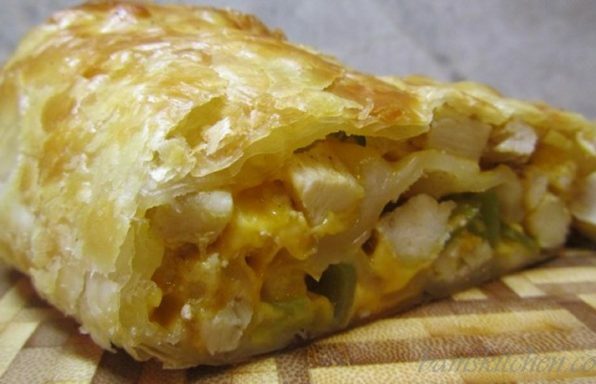 Tender succulent chicken that has been marinated with citrus juices, mango, herbs and spices and is grilled to perfection. 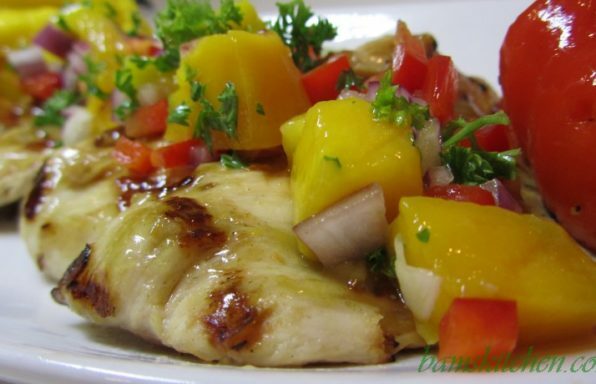 Then is glazed with a delightful mango, rum, lime and herb glaze and then topped with a sunny and bright mango salsa. 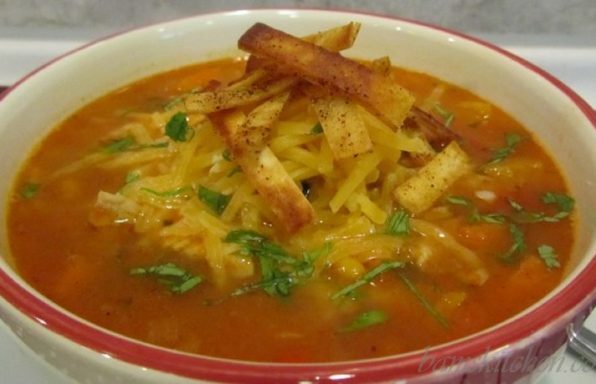 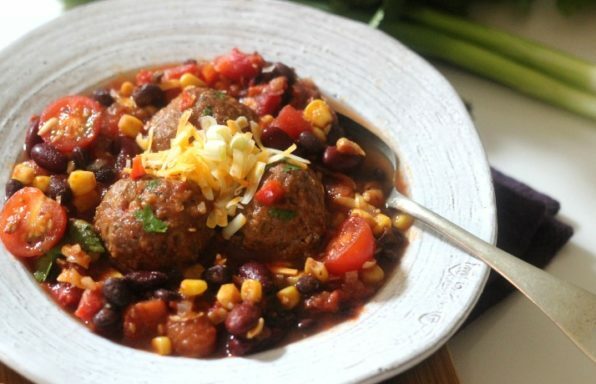 Chicken Tortilla Soup – Ole!